Get ready to say goodbye your favourite strong-as-hell female in the last six episodes of Unbreakable Kimmy Schmidt. The first six episodes of the show’s fourth and final season aired back in 2018, with the final six due to stream on Netflix next week. 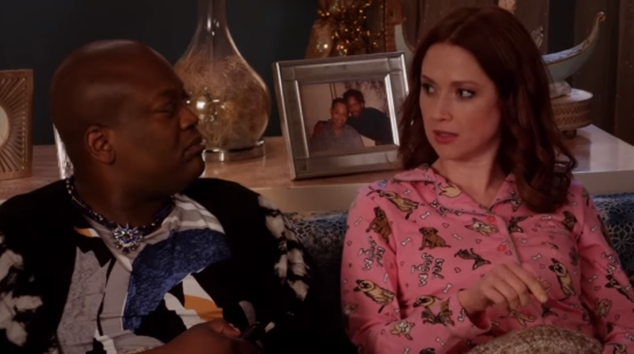 The teaser trailer takes a look back on Kimmy’s (Ellie Kemper) antics since leaving the bunker where she spent her childhood, and meeting her self-obsessed housemate Titus (Tituss Burgess), conspiracy theorist landlord Lillian (Carol Kane) and sometimes employer Jacqueline (Jane Krakowski). We also get a glimpse at the show’s final episodes, where Kimmy is navigating the publishing world in an attempt to put a children’s book into the world, and Titus is going out of his fabulous way to make his on-and-off boyfriend Mikey jealous. Check out the trailer below and catch Unbreakable Kimmy Schmidt‘s final season on Friday 25th January.